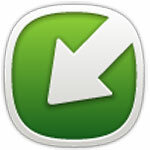 Last week, Nokia just started to rolled out the update for Nokia Belle Feature Pack 2 and special application update for Nokia 808 PureView. 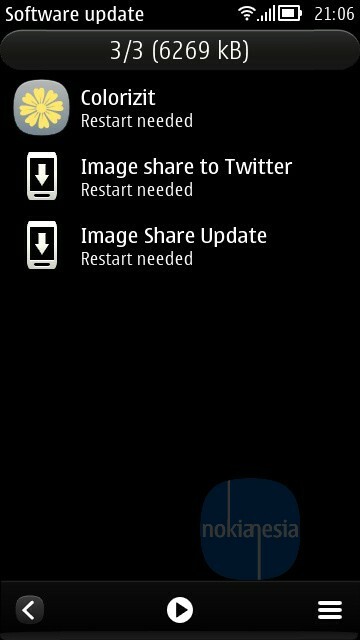 The update is now available for Indonesia. 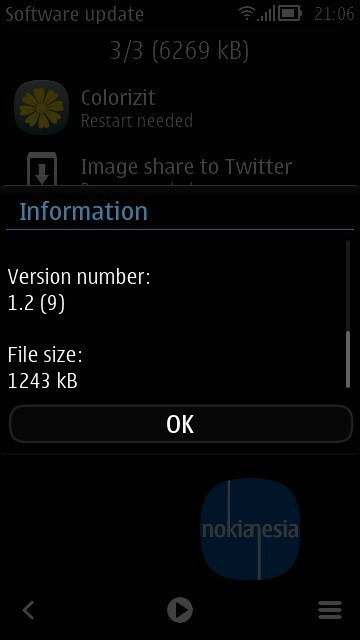 For others region and variants, the update may come in next few days. 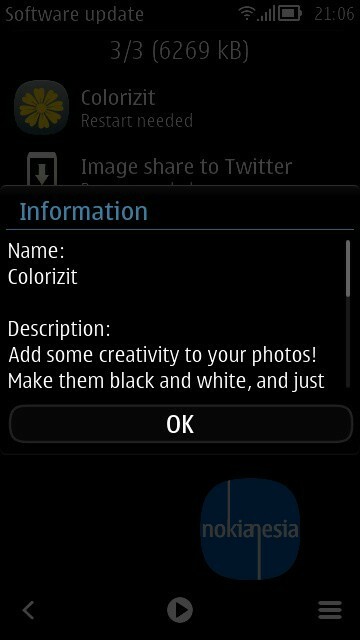 The Update for Nokia Belle FP2 are New "Image Share to Twitter" and "Image Share Update" special for Nokia 808 PureView there is an update for "Colorizit" App. 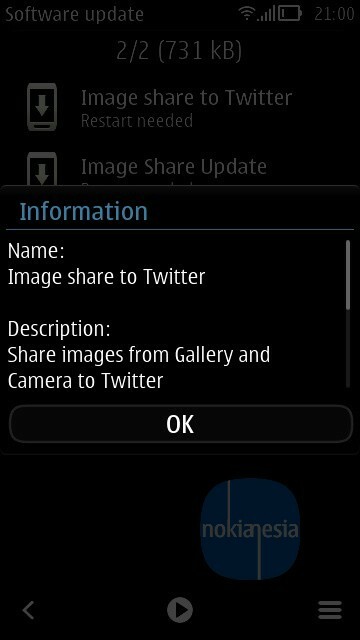 The update brings capability to share image to Twitter directly from your gallery and performance improvement for "Image Share".